Seahorses are one of the world’s most unique and popular marine creatures, sparking a passionate response from most people. They are extremely vulnerable to activities such as boating, pollution and wild weather events, which cause habitat destruction. In fact, the Port Stephens White Seahorse population was decimated by 90% between 2010-2013. 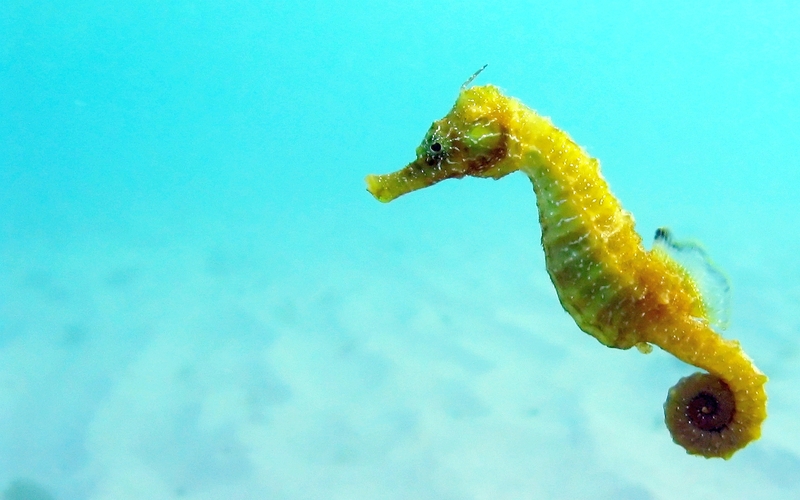 Fewer than 30 scientists worldwide study wild seahorse populations. Dr David Harasti is one of them, and he has come up with an interesting and successful conservation project – Seahorse Hotels. Music: “Secret of Tiki Island” and “Surf Shimmy” by Kevin MacLeod.